I took the plunge the other day while out for a business lunch with my colleague Sarah Abbott (actually, only partly a business lunch: we spent almost as much time nattering as we did plotting a women-only take-over of the wine world). I got handed the wine list, and picked a bottle of Jean-Claude Berrouet’s Herri Mina Blanc, almost at random. When I say ‘almost at random’, I’m being slightly economical with the truth: three factors pushed me in the direction of my eventual choice (it’s pretty much impossible for someone as involved as I am in the wine world to ever pick a wine truly at random). 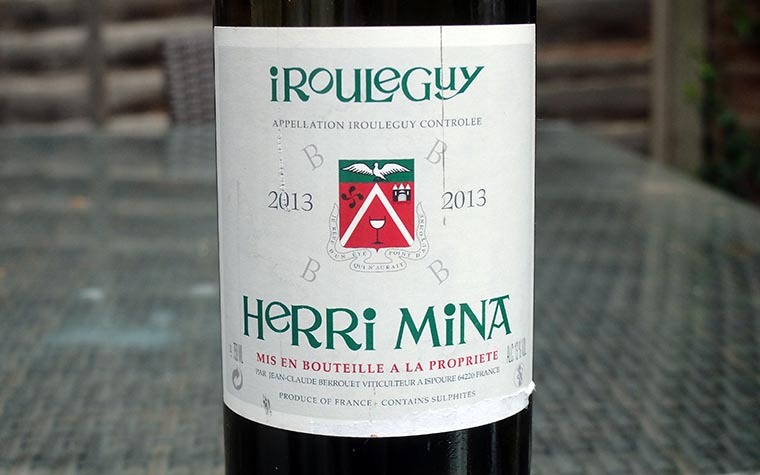 The first was that this was one of the cheaper wines on the list; the second was that I knew that Irouleguy, an obscure appellation in south-west France, is often the source of vibrant wines with a lot of personality; the third was that the producer, Jean-Claude Berrouet, used to be the head winemaker for one of Bordeaux’s most prestigious properties, Château Pétrus. My leap of faith was rewarded by the first sip. My initial impression was of bracing salinity, the taste equivalent of a walk along the seashore on a windy day. 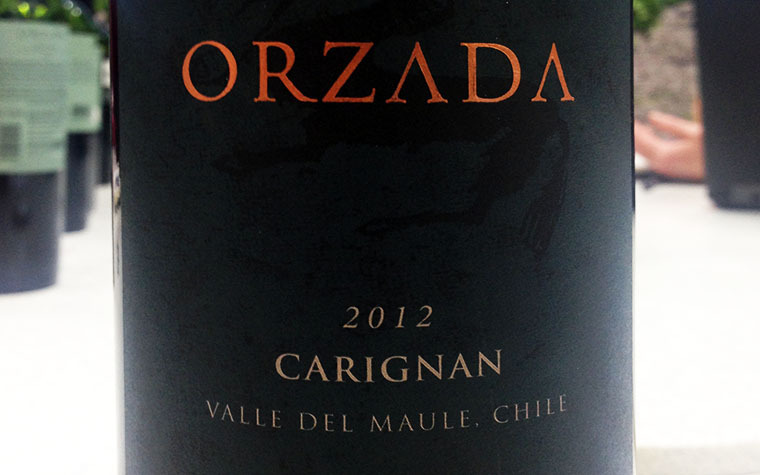 Then I got a concentrated hit of vivid fresh fruit – pineapples and lemons, mainly – and a tingly burst of acidity. There was also more than a suggestion of smokiness on the long finish. It went down a treat with our lunch. I had mackerel with beetroot and horseradish, Sarah had smoky grilled aubergines with tomatoes and yoghurt, and the wine took both strongly flavoured dishes in its stride. I wouldn’t, perhaps, pair it with a delicate grilled sole, but otherwise I reckon this could take on pretty much any seafood or veggie dish you chose to throw at it. It’s a cracking example of the quality and personality of the grapes grown in this part of south-west France; Gros and Petit Manseng, along with a bit of Petit Courbu. 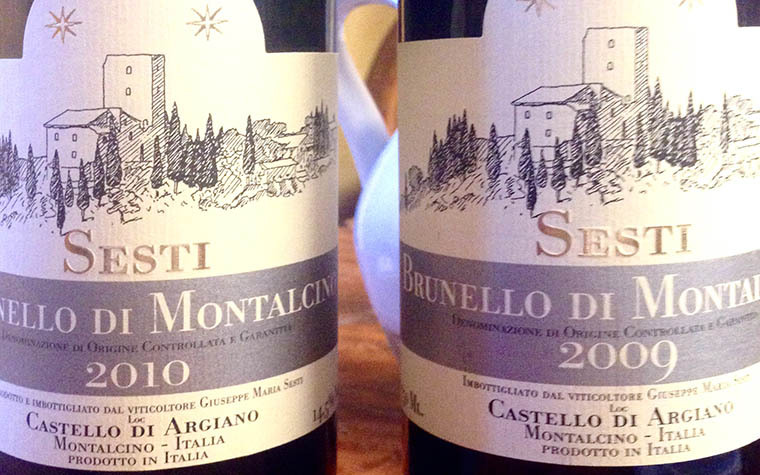 If you’ve never heard of those grapes (or, for that matter, the appellation they come from), you’re not alone. But this shouldn’t prevent you from taking a punt. So, do me a favour. No, do yourself a favour. The next time you’ve got a wine list open in front of you and you’re thinking of taking the safe (expensive) option, take a step into the unknown. Choose a bottle with a weird name, one that comes from somewhere you’ve never even heard of before. You’ll almost certainly be glad you did.